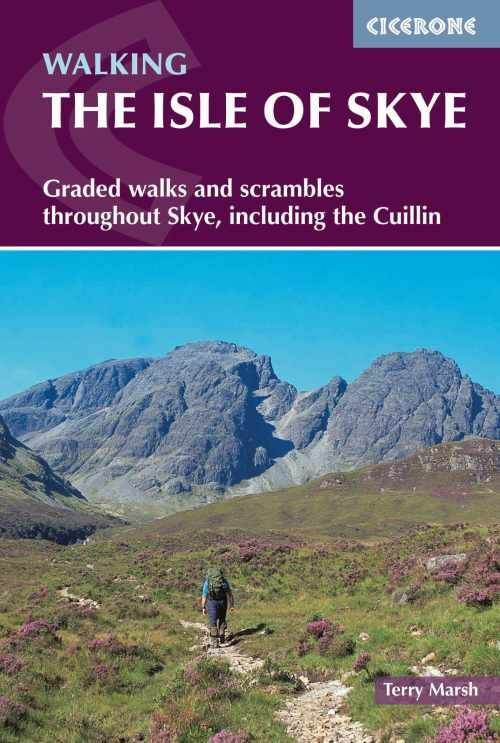 This new 4th edition guidebook describes 87 walks and scrambles on the Isle of Skye, visiting the island's most awe-inspiring scenery including Sleat and South-East Skye, Strath, Minginish, Duirinish, Waternish, Trotternish and the Cuillin.The routes explore many differentlandscapes on the island, ranging fromcoastal walks, lonely lochans, coastal cliffsand forests to Munros and mountaintraverses, with exposure for experiencedscramblers. There are hard, demanding days as tough as anything in the British Isles and the walks are in wonderfully isolated situations. The guide includes notes on history and geology as well as all useful local information.